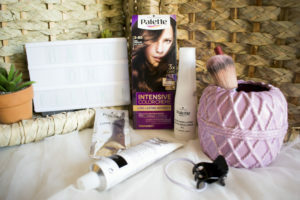 It’s that time of year when the best haircare event of the year makes all your natural hair needs come true. Because last year’s event was so successful, The Hair Addict has decided to host The Natural Hair Fest again in 2019! Who are The Hair Addict? To give you some background on The Hair Addict, they started as a closed Facebook group in March 2016 led by the founder Doaa Gawish, with the vision of promoting self-love and making it second-nature to their audience, wanting all women to love themselves enough to invest the time and the energy needed to care for their beauty in a sustainable healthy way. The Hair Addict also want them to love themselves enough to stand their ground and embrace their natural hair. The message that The Hair Addict was spreading was almost entirely new to society to the extent that they were surprised by the number of people who joined and cheered them on, especially in 2017, where The Hair Addict community has grown massively in terms of the number of followers. The Hair Addict then has decided to expand by having a Facebook page and another one on Instagram to deliver their message to as many people as possible and have proudly gathered an audience of more than 250k across all three platforms. What is The Natural Hair Fest and What Can We Expect? 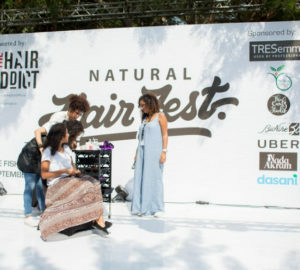 With all the support from their audience, The Hair Addict hosted The Natural Hair Fest in September of 2018. The event has proven its great success after having harbored more than 5,000 attendees of all ages and genders owing to its uniqueness in the African and Middle-Eastern region. 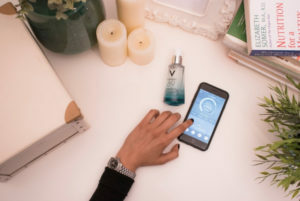 It was also home to many brands renowned for making hair and skin products that have fewer chemicals and who share the same vision as The Hair Addict. 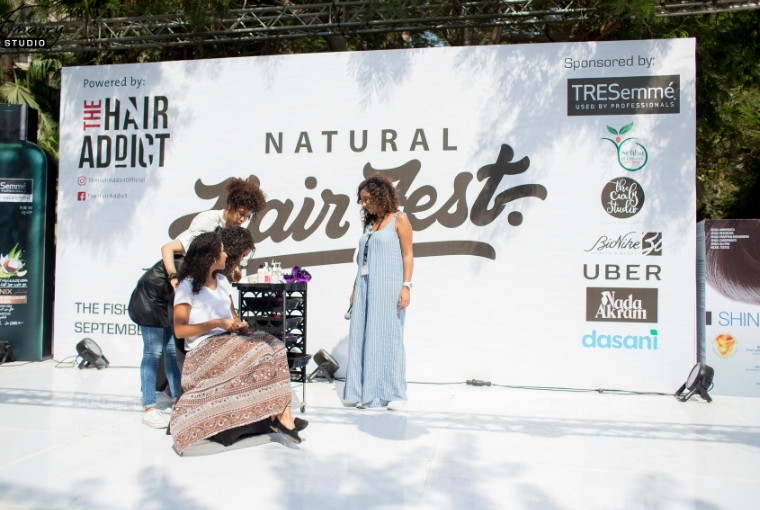 For the 2019’s version of The Natural Hair Fest, The Hair Addict has gathered a fine selection of brands who support natural hair and are all about spreading the message of natural self-care. The celebration is guaranteed to have an endless amount of entertainment, competitions, and prizes of products that are friendly to natural hair. It doesn’t stop at products only, because there will be natural hair studios offering hair styling and consultations. There will be a stage dedicated for music performers and influential speakers giving various tips on hair care. Among a lot of inspiring speaker will be the infamous Lorraine Massey, the lady who started The Curly Girl Method and who we all consider to be our Curly Queen. When and Where Will the Natural Hair Fest 2019 Be Held? This wholesome celebration will take place on the 12th of April at Maryland Park in Heliopolis, Cairo. Starting with the entertainment and giveaways from 12 PM all the way until 8 PM. This is an event that you definitely don’t want to miss, even if you don’t have curly hair, this is an event for everyone where no one will judge you or tell you how you should wear your hair. If you want to embrace yourself as naturally as you are then this is the place to start with, they’ll support you in every way.